2018 Dates: None. The long-running home haunt is going on hiatus this Halloween. 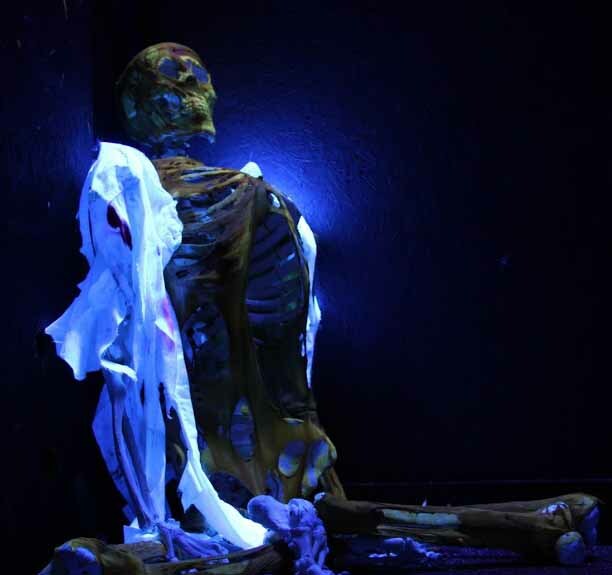 In operation since 1997, this amateur haunted house has grown into an effects-filled, 1500-square-foot walk-through maze that takes 6-8 minutes to walk through. The look of the maze changes from year to year, depending on the theme (everything from killer klownz to Dia De Los Muertos). The Haunted Shack was closed in 2007 due to time constraints but reopened for 2008, and has been going strong ever since.